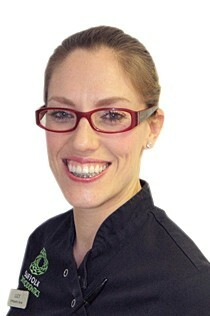 Lucy began working as a Dental Nurse at the age of 17 and has not looked back since. She worked in general practice for over 7 years. Lucy started with Suffolk Orthodontics in November 2009 and has gained further qualifications in Dental Radiography, Orthodontic Nursing along with her Treatment Co-ordinator qualifications. In her spare time she enjoys keeping fit, Spending time with her family and friends and generally enjoying life.